Not every message is clear on the disc, the results are often simply atmospheric and as with combining music and live speech you are aware that as soon as someone talks, they pull focus away from the music. Doyle solves this by writing long introductions and interludes so that the music is very much the dominant force. Each movement has its own distinct timbre and tint, but he links them by themes and chord progressions so that the whole feels like a unified work. 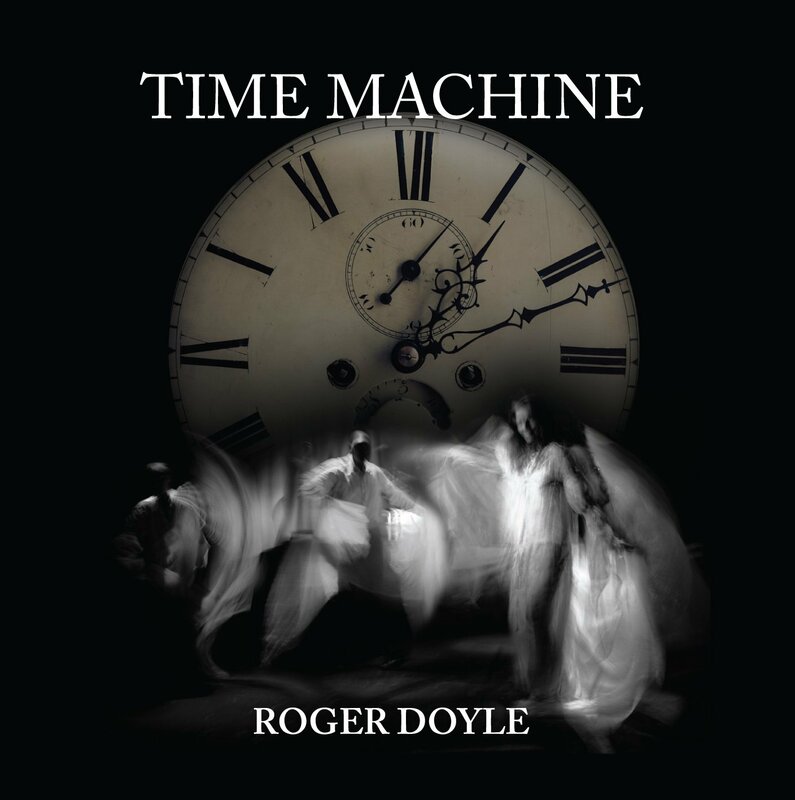 Roger Doyle (born 1949) studied at the Royal Irish Academy, the Institute of Sonology in Utrecht and at the Finnish Radio Experimental Studio. He performed as a drummer with Supply Demand and Curve and Jazz Therapy, and in 1898 began his magnum opus, Babel, a 5-CD set that took ten years to compose. He founded the music-theatre company Operating Theatre with Irish actress Olwen Fouéré, producing site-specific productions. He wrote and performed for the Steven Berkoff version of the Oscar Wilde play Salome. His first opera, The Death By Fire Of Giordano Bruno will b premiered in 2016. 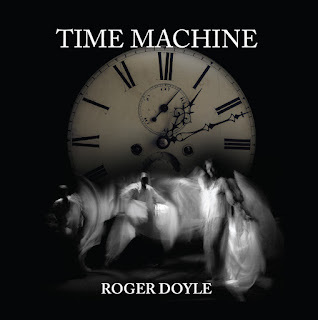 The CD booklet gives no clue as to the procedures Doyle used to create the music, beyond stating that it was all composed, performed and produced by Roger Doyle. What is noticeable is that electro-acoustic in this context seems to mean instrumental, there is little in the way of transfigured voices and you could imagine the music re-scored for a live instrumental ensemble.